Today is my last day working at my job of three and a half years! Seems like just yesterday I started here....time really flies, but I can't wait to start my new adventure working in Human Resources. 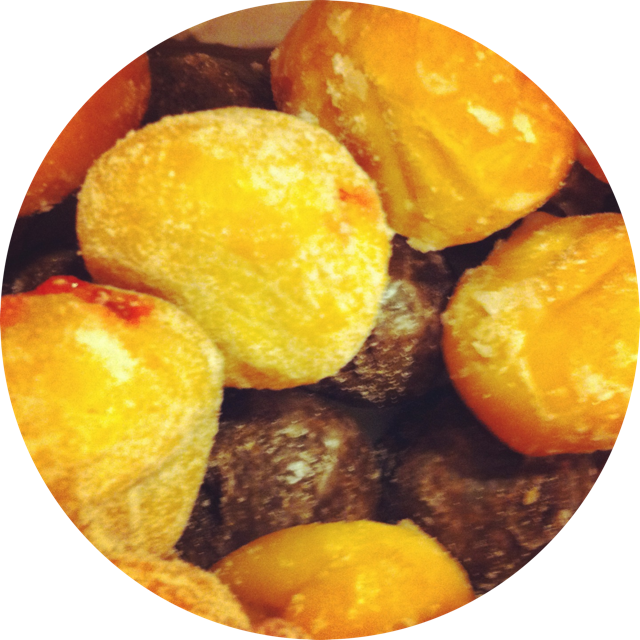 What better way to celebrate than with some munchkins for breakfast!? More importantly, I can't wait for all of the festivities that are going to happen this weekend! I recently found out that I got two A's last semester in my graduate degree and I have been debating on what I want to treat myself with...is that normal!? Since my Birthday is on Sunday, I figured it was perfect timing! I've been thinking of purchasing a nice new pair of sandals for the summer and I just can't decide! Link up with Long Distance Loving and tell us what shoe trends you are loving for summer! Congrats on your last day/new job! I definitelyyyyy vote for Tory too..the first ones are so cute. Congrats on the new gig! How exciting. And I agree...Tory's for sure! Definitely voting for Tory sandals... :) Congrats on those A's.